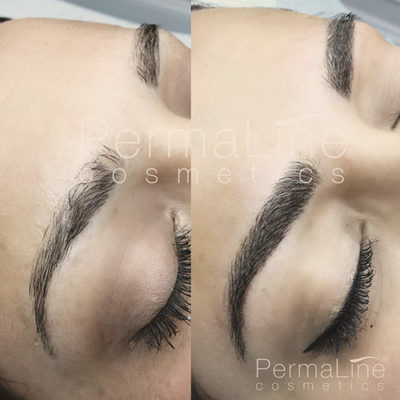 Microblading is the latest trend in semipermanent makeup. This procedure has become highly sought after, as it allows us to create extremely natural results. Individual hairs are simulated to create the perfect shape along with a custom blended color. 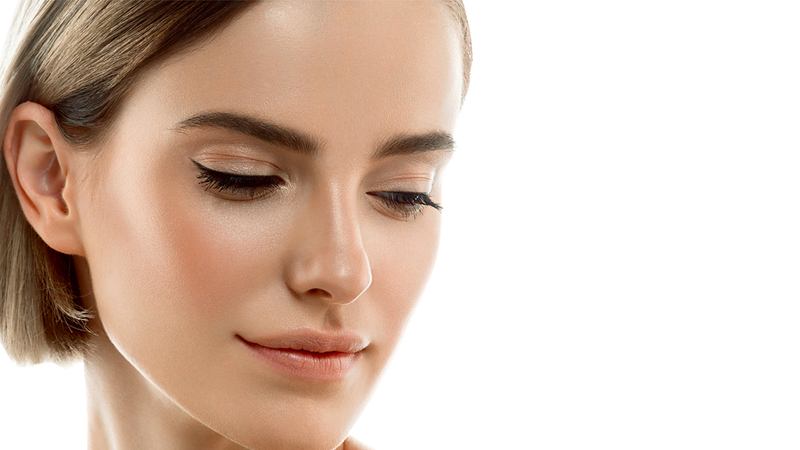 A correctly shaped, natural eyebrow is one of the most important features on the face. 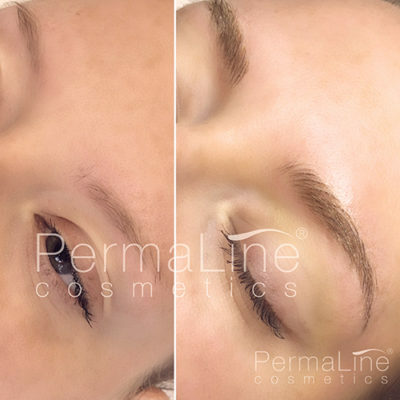 Microblading is suitable for for thinning, sparse and over-plucked eyebrows for both women and men of all ages. 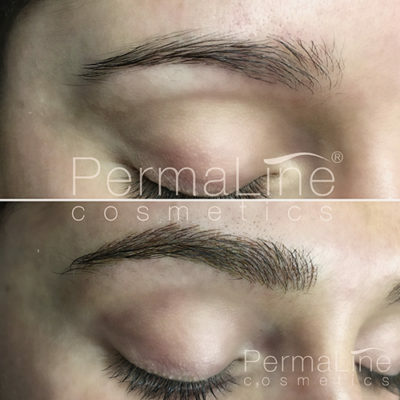 Eyebrow microblading is performed using a special microblading hand tool that deposits a small amount of pigment into the outer layer of skin to create fine hair strokes. The microblading results are long lasting and incredibly realistic.